Lightweight Branch manufactured from uPVC for strength and durability. Easy to work with and suitable for high temperature waste discharges. Side bosses connect 32mm (Code 41571) and 40mm (Code 89174) waste pipe to the 110mm soil stack The use of silicone lubricant on all seals will facilitate jointing.  FloPlast SP190G 92.5° Branch Grey 110mm is rated 4.7 out of 5 by 17. Rated 5 out of 5 by ChrisP55 from Easy to fit I was reconfiguring my bathroom and needed to replace an existing branch. This one slotted in without any problems. The end is already chamfered - just needed to smear some silicon gel around it. It seems pretty solid so should last as long as the original. Rated 5 out of 5 by LimestoneCowboy from Excellent As good as any mainstream brand. Use some silicon spray to assist connection. Rated 5 out of 5 by gpb118 from Excellent 110mm Branch Have used many of these, they are sturdy and provide a tight fit as long as you use a little silicone lube and have the end of the tube well chamferred. Rated 5 out of 5 by Robtheplumb from Marvelous Helps turn a big poo round a corner so it goes down the pipe after going along the pipe. Added benefit is the ability to fit more pipe going up to the next floor and out to the big wide world. Rated 3 out of 5 by tonybone from Not the same as the photo Unfortunately the item was not the same as the photo. The gap between top outlet & the branch outlet was too big, giving only a short bottom stub length. Check on pick-up. Rated 5 out of 5 by CMacc from Awesome Branch Excellent product. Strong plastic construction - ideal for connecting branches into soil stack. Installed it very quickly and will surely do the job it's meant for. Rated 5 out of 5 by Freelander14 from Good Quality Good quality fitting at affordable price, as good as mainstream brand. Does the job well. Rated 5 out of 5 by Bazzk from 32 mm boss Does exactlywhat is needed very well. Good quality and price.